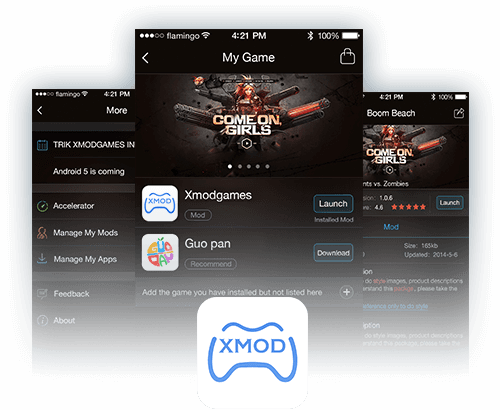 Xmodgames is an app that allows you to mod almost any app on the play store or app store. Xmodgames gives you mods and accelerators for hottest games out right now, Xmodgames is the go to place for anyone trying to get some mods for their android or iOS game. And today I will be showing you how to install and use Xmodgames on android or iOS. Xmodgames is the best modding app on android and iOS. If you are looking for a safe and easy way to mod and hack your android or iOS games, then you need this app. It is a must have for gamer because it gives you a competitive edge over your opponents and with all the features this app has, you need to have it on your phone. Game mods that will give you a competitive edge over your opponents. New features for better social interaction among gamers. Recommend mods and tools to install. Forums to discuss & share live game experience. Built-in screen recorder so you can capture your gameplay. Xmodgames will always be updated and supported. Lots of mods for gamers. To get the best mods on Xmodgames for android, you need to be rooted and if you are not rooted don’t worry because there’s an easy and safe way to get rooted using kingo Root. First you need to download and install Kingo Root. Now you need to open the app. Once you open the app, click on (one click root) and just wait for it to say that you have being rooted. First you need to download and install Xmodgames on your device. Launch the app and find the game you want to mod. Once you find the game, click on it and read the instruction about the mod. Now install the mod, then launch the game and enjoy. You need to open cydia, go on source, and click on edit on the top right hand corner. Now on the left hand corner, you should see (add) click on it, add this source (http://apt.Xmodgames.com) and now click (add source). After adding the source, return to cydia, search Xmodgames click and install it. After you install Xmodgames, restart springboard and you will be taken to the lock screen. 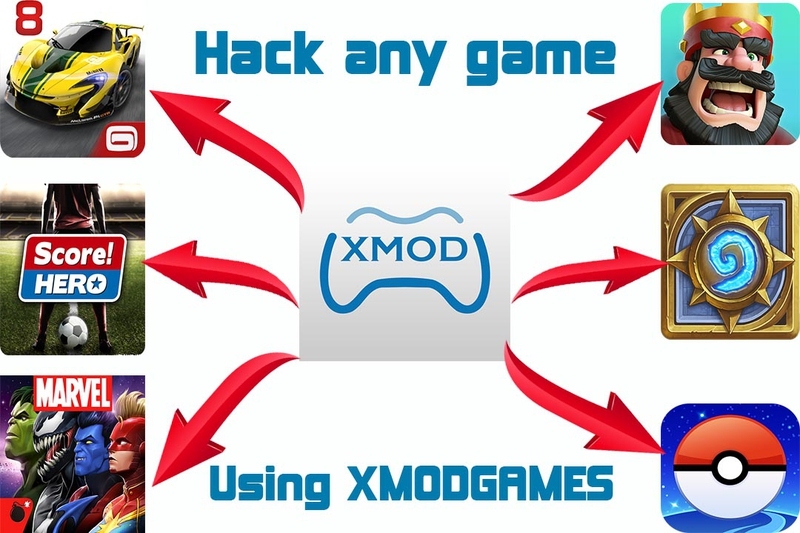 Now unlock your phone and you should see Xmodgames installed on your phone. In case you have a hard time following this instruction watch this YouTube video. Open the Xmodgames app and find the game you want to mod. Now before you install the mod make sure you read the instruction to know what the mod is about. Now install the mod, launch the game and enjoy.